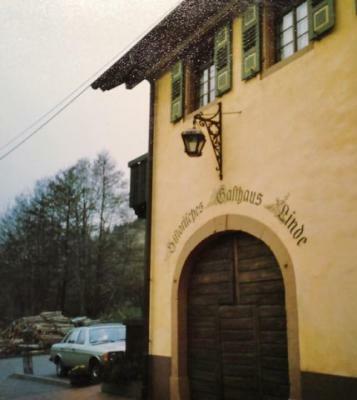 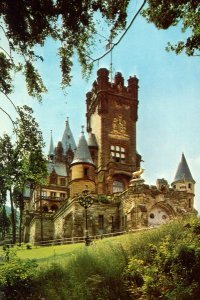 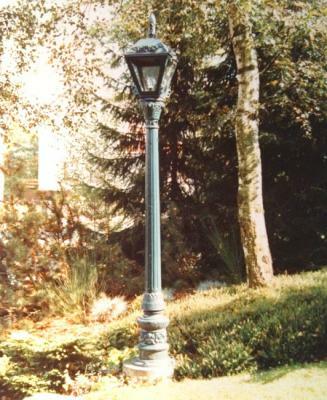 For use on Stone columns. 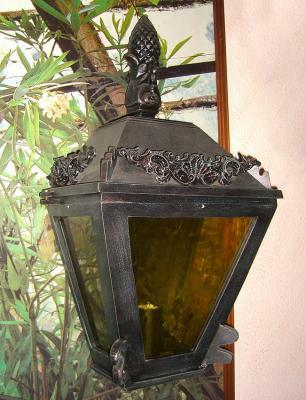 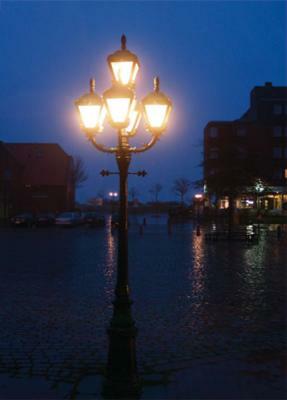 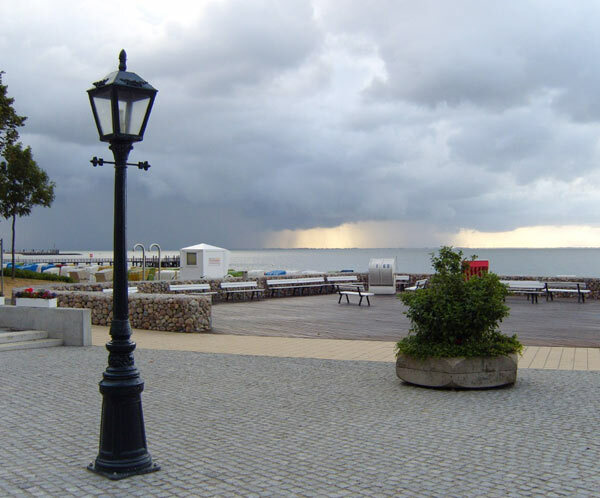 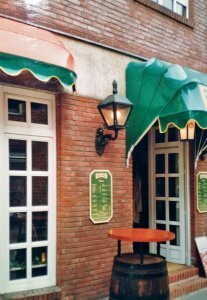 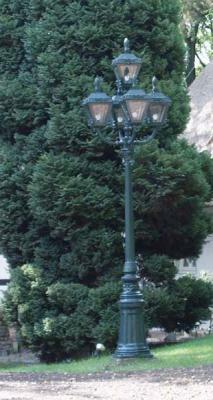 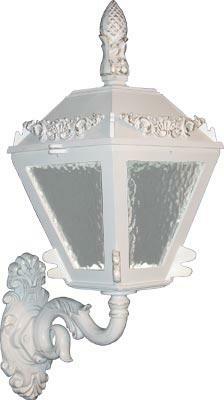 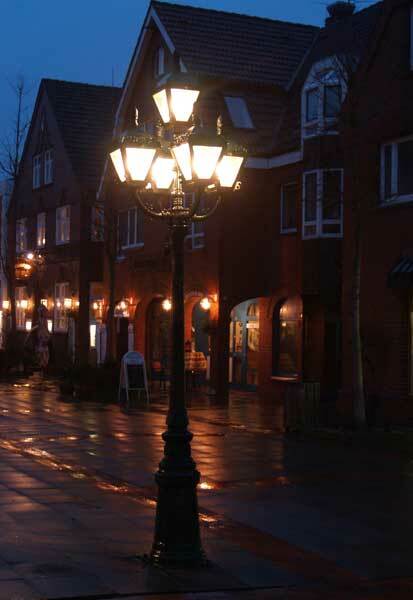 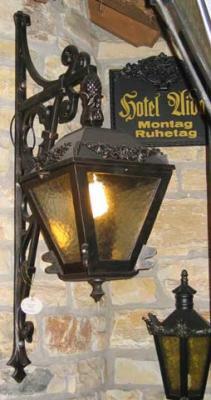 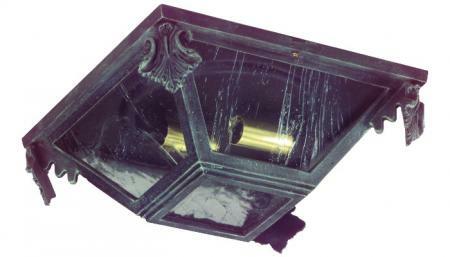 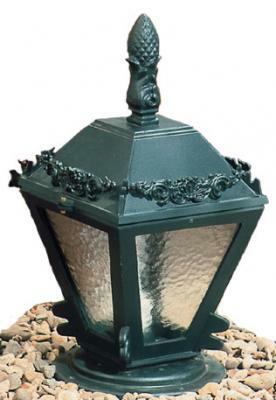 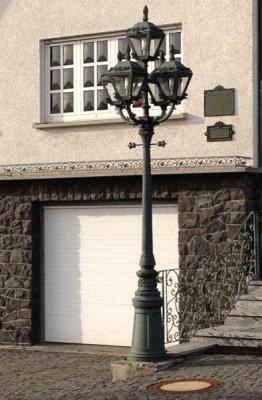 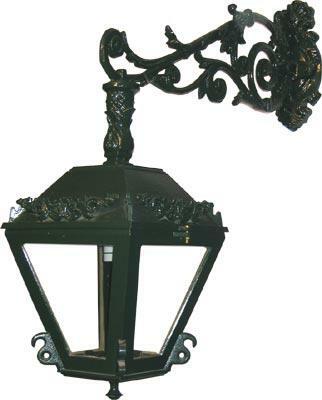 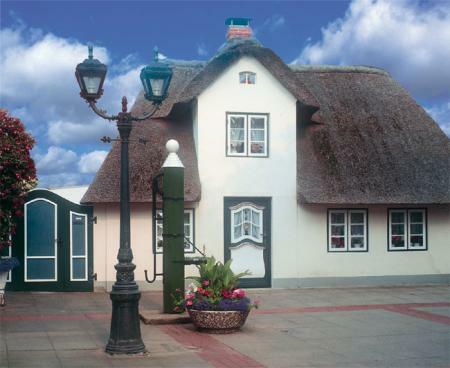 Great City Lantern for commercial applications or large properties. 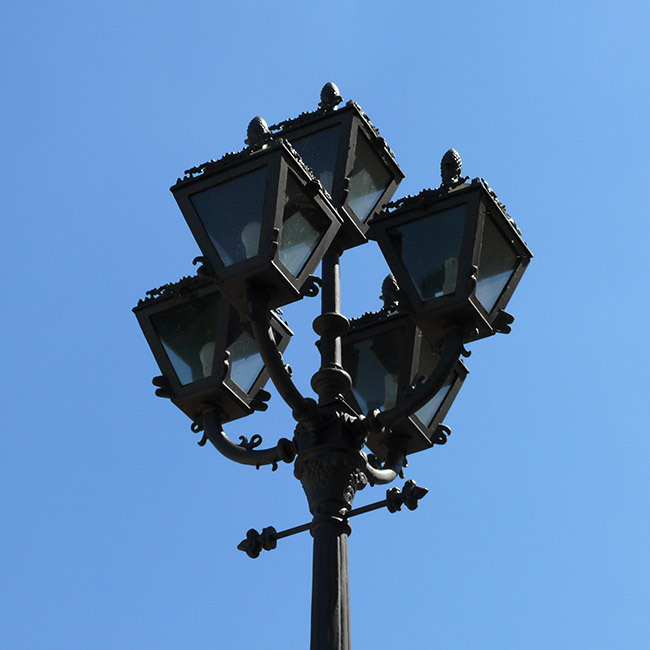 Crown decorations are optional.